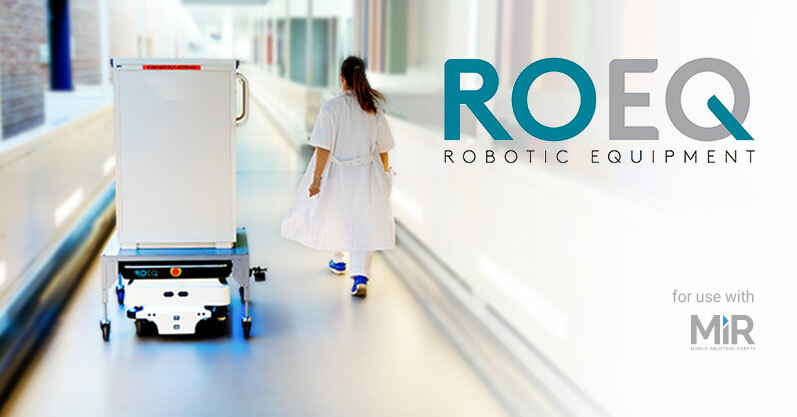 Robotic Equipment for MiR mobile industrial robots. 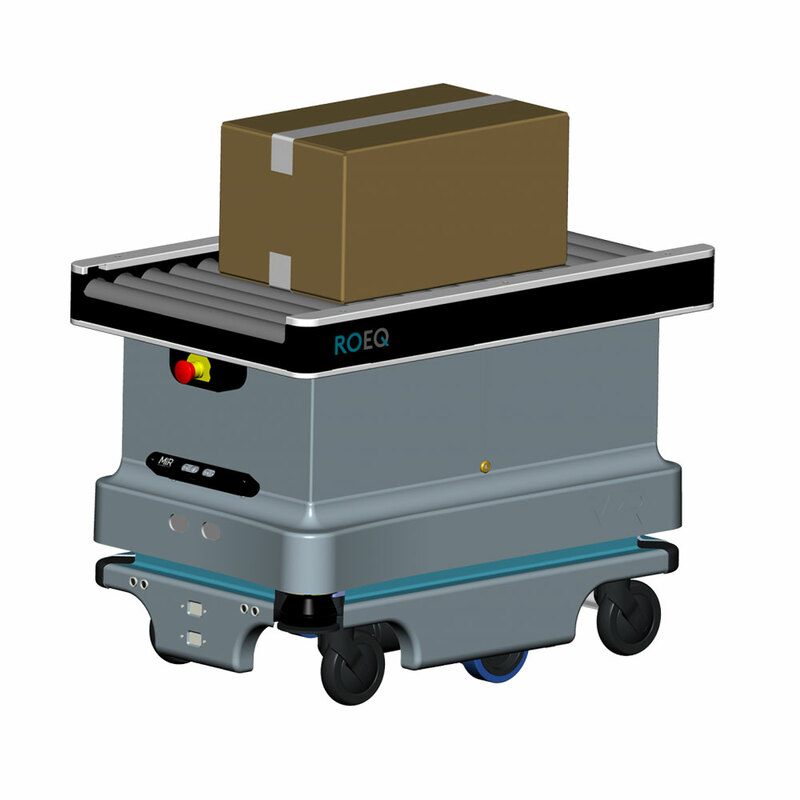 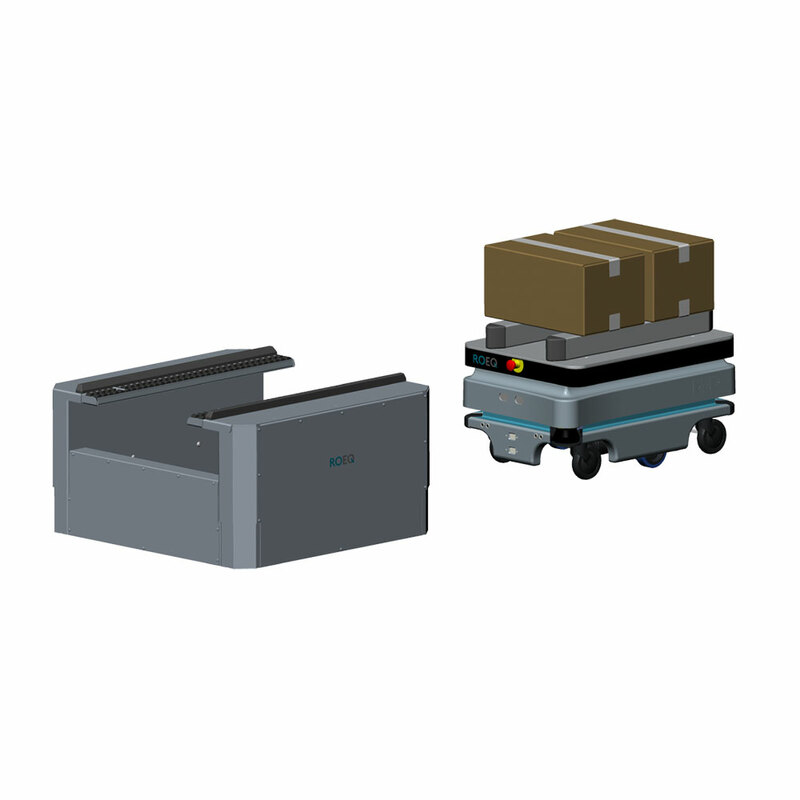 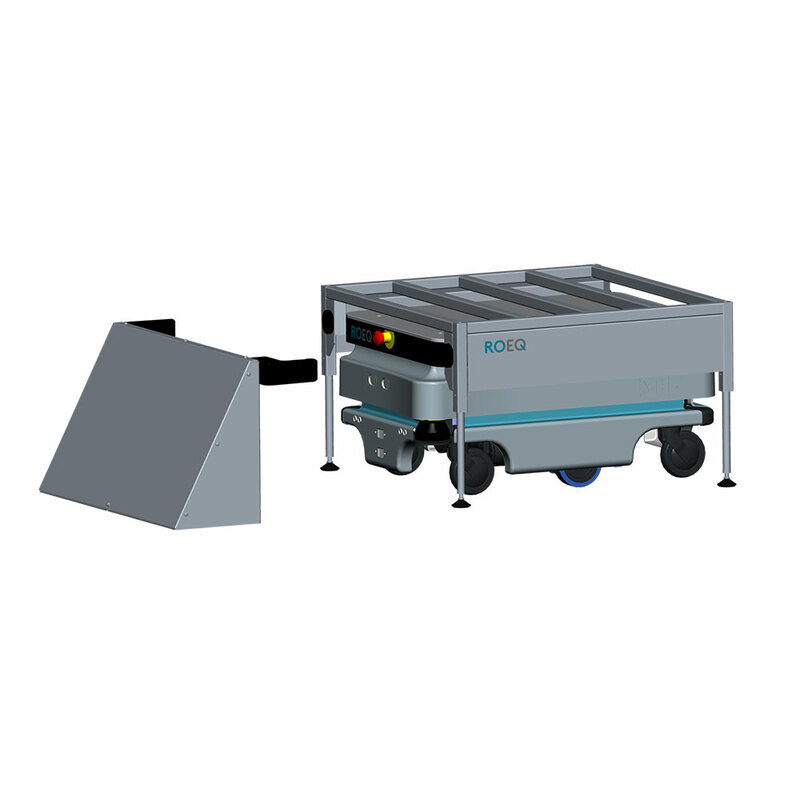 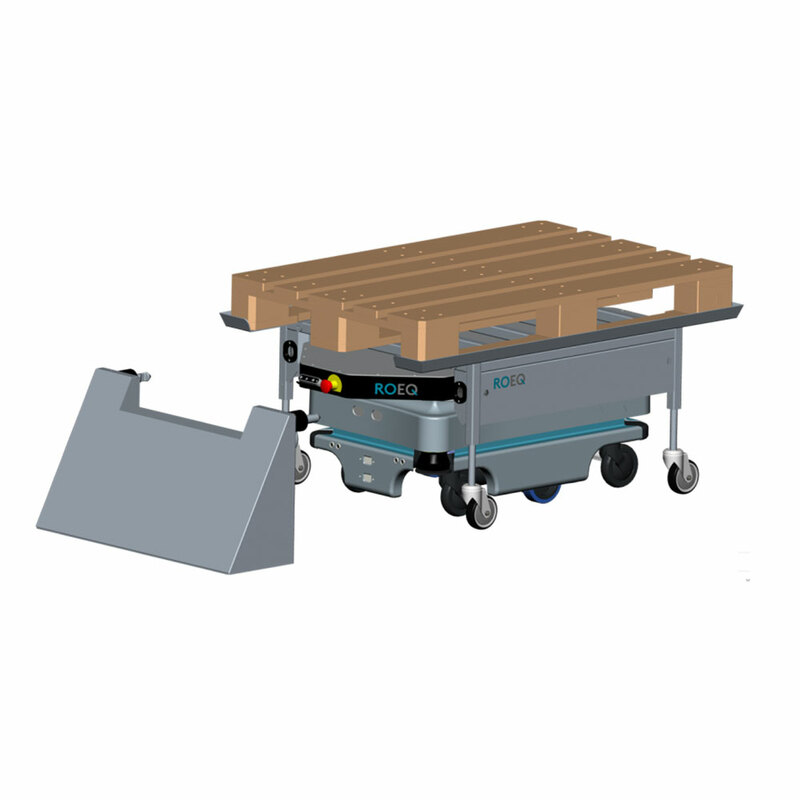 ROEQ designs and manufactures plug and play, flexible equipment for seamless use with MiR robots. 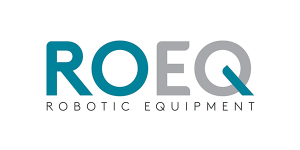 ROEQ is MiR-approved and listed in their official trade forum.